Includes larger ball stud for greater load-carrying capability and better wear resistance. Moog has thought of everything when it comes to improving your Ram's track bar. You bought your Dodge Ram needing something that would stand up to the test of time, right? Your truck is probably getting really close to that twenty-year mark and it's held up really well over the years. However, now your Ram is wandering all over the road and the steering wheel is starting to shimmy. You know this is bad for your truck, that's why you're here after all. 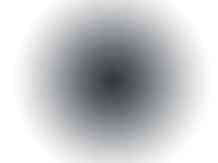 The problem is your track bar. DST knows that you need to get your Ram running again and we're here to help. Moog's DS1413 will solve your problems once and for all. 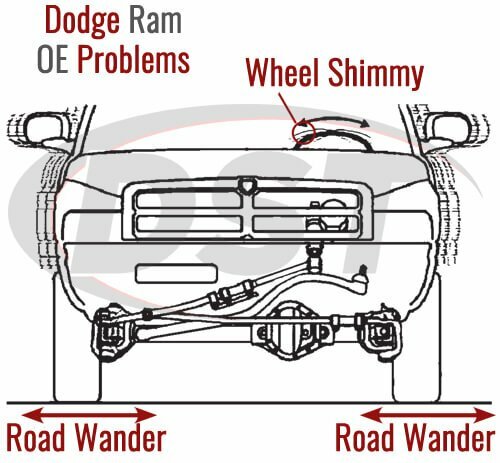 Your Ram's tire and wheel assembly generate a lot of high lateral loads, as most big trucks do. With the OE design, these high loads loosen the track bar pivot, which is what's causing the wandering and shimmying. 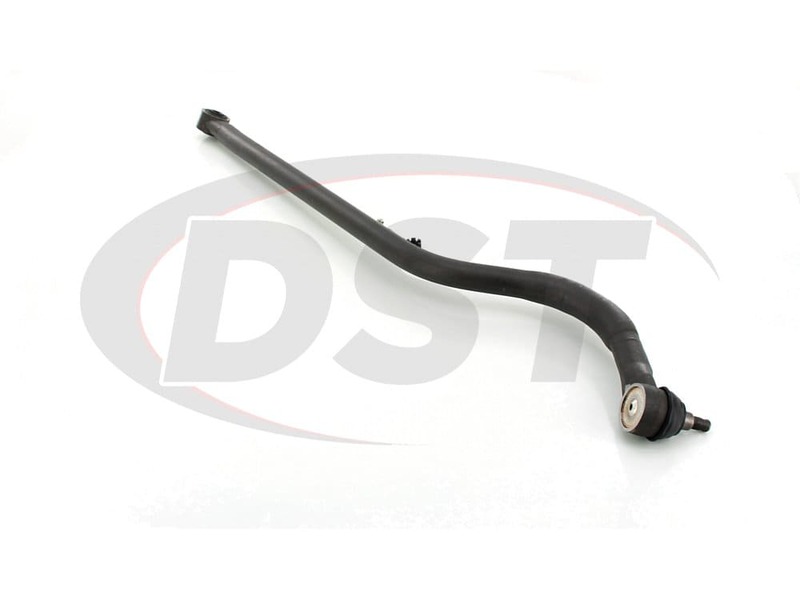 If you're not sure if your track bar needs to be changed then use the OE inspection procedure. Then if the track bar exhibits more than .080" of movement it is in need of replacement. 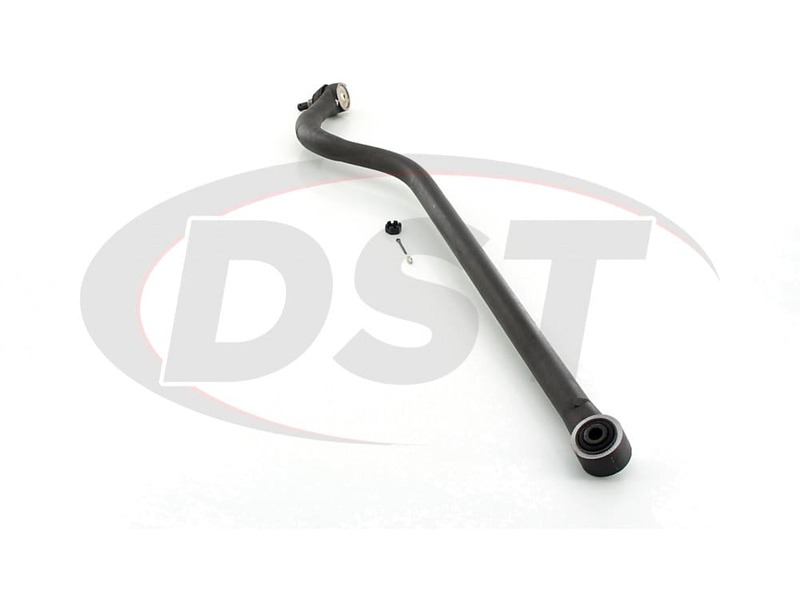 DS1413 is equipped with many of Moog's innovations that make this track bar much more durable than the OE part. DS1413's ball stud is 1.25", which provides smoother rotational torque, greater load carrying capability, and better wear resistance. Moog's track bar also has a powdered-metal bearing that, combined with the redesigned stud, creates an even stronger pivot that can handle the high lateral loads generated by the Ram's wheel and tire assembly. The forging process adds more material, or mass, to the bend. This brings the diameter in the bend to 1-5/8", eliminating the flex in the critical stress area. Moog has added a newly designed and patented heavy-duty domed cover plate that eliminates preload deflection. DS1413 also comes equipped with a polychloroprene boot with a grease relief valve providing a sealed and serviceable part. 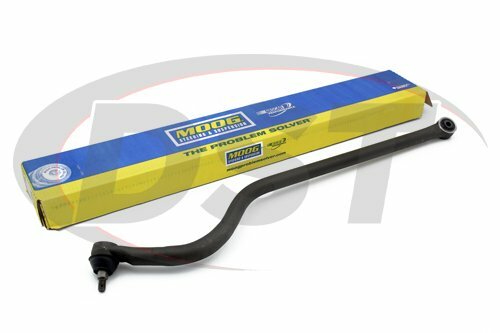 Moog has thought of everything when it comes to improving your Ram's track bar. 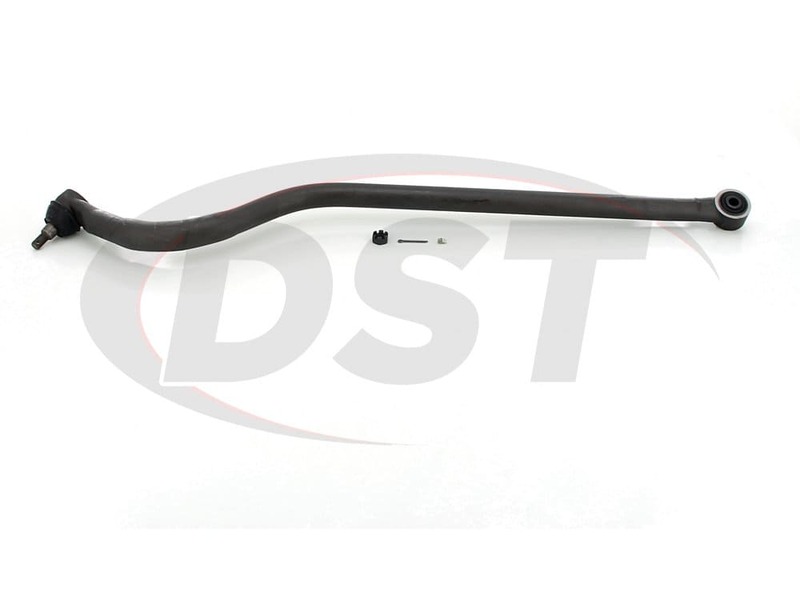 With the added innovations to DS1413, you will feel the difference as soon as you install this track bar. These innovations make Moog confident enough in their products that they give you a lifetime warranty, which we can handle for you in house here at DST. Quality parts! Fast shipping! My new go to for suspension parts!! Not a bad product.would have liked to see it painted a standard black though as it was bare metal.so I painted it black to match. It did correct some of my suspension problems. Handles way better now . My only other complaint was there was a tag on it that was improperly worded about the torque varying from oem. When I inquired to moog they told me factory spec is just fine on the mounting bolts and the tag was referring to the ability of the products ball joint end to handle more abuse and work load than the oem one. (Might try to get a note from moog to clarify that and place that in the packaging. A torque chart depending on year make model would be helpful as well) otherwise great product. starstarstarstarstar" This track bar is twice the size of my old one fit right up took the issue my truck was having away. " I have replaced my track bar two times before both times from Napa. I was very impressed when opened the box to see the size difference in the ball joint area and overall size difference. The price difference was unbeatable. Once installed my truck was driving normal again. With the heavier grade ball joint hoping to get more than a couple years out of it before replacing. What is the ball joint Torque? 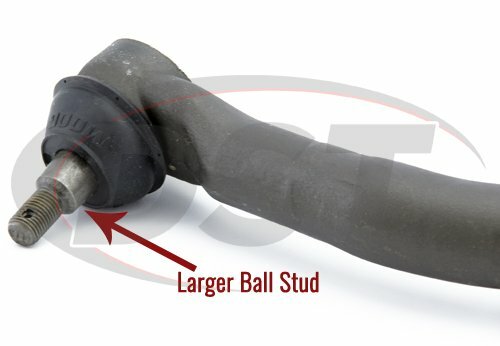 Will part number ds1413 fit my 1994 dodge 2500 4wd? Build date is 12/93. No, part number ds1413 will not fit the 1994 dodge 2500 4wd with a 12/93 build date. You would need part number ds1256. DS1413 little card says the torque increased. To what? You would need to contact Moog tech support at 800-325-8886 to ask them what the torque is. Is the moog-ds1413 a direct bolt on solution for my 99 Dodge Ram 3500? 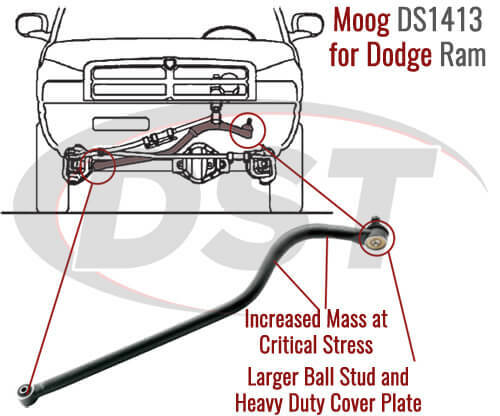 Yes, the moog-ds1413 will be a direct bolt on replacement for your 99 Dodge Ram 3500 stock track bar. It will not require any further modifications to fit as long as your pickup is stock. 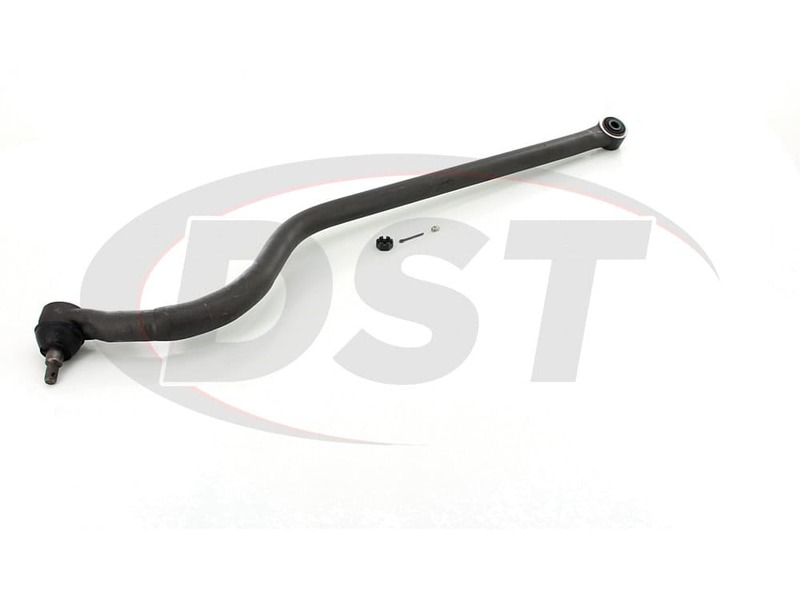 what are the torque specs for this track bar? Will part number ds1413 work with my 3 inch lift? And do you ship to Belgium? 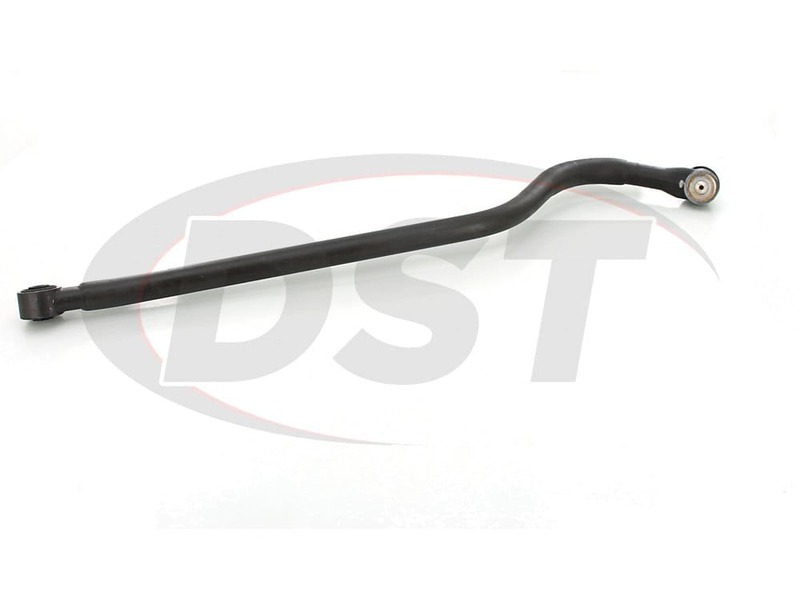 For part number ds1413, you will need to see if your suspension parts are stock still or not. If they are no longer stock, then this will not fit. And yes, we do ship to Belgium. What is the torque value for the larger ball stud? 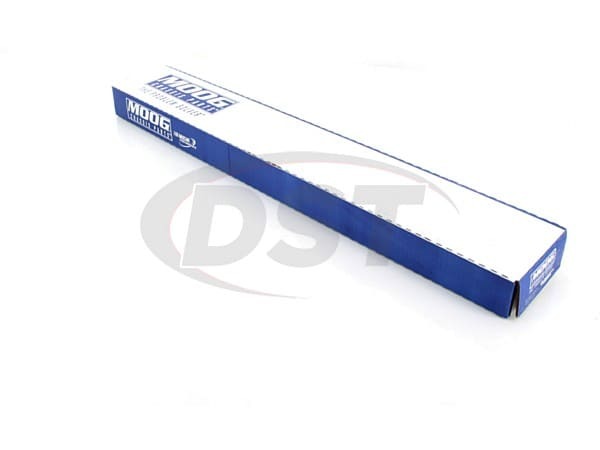 Per Moog the torque specs are whatever your vehicle manufacturer torque specs are.